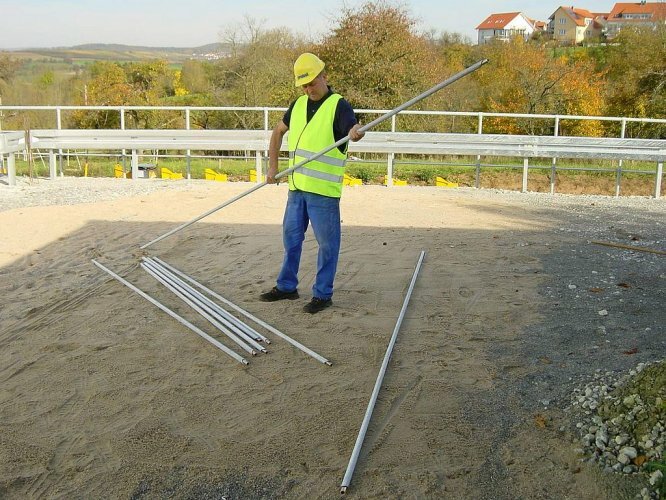 The Probst AZL – EP Screeding Rail kit is deisgned to be used in conjunction with the EASYPLAN EP-UNI. Intergrated plug in type connectors makes this unit very easy to join together. The inclined plane of teh secition gie inclined joints in each direction, thus making it impossible to hook on the wipers.